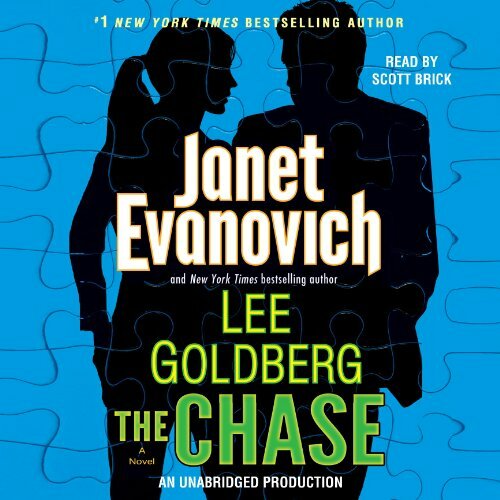 Janet Evanovich and Lee Goldberg, New York Times best-selling authors of The Heist, return in this action-packed, exciting adventure featuring master con artist Nicolas Fox and die-hard FBI agent Kate O'Hare. And this time around, things go from hot to nuclear when government secrets are on the line. Internationally renowned thief and con artist Nicolas Fox is famous for running elaborate and daring scams. His greatest con of all: convincing the FBI to team him up with the only person who has ever caught him, and the only woman to ever capture his attention, Special Agent Kate O'Hare. Together they'll go undercover to swindle and catch the world's most wanted - and untouchable - criminals. Their newest target is Carter Grove, a former White House chief of staff and the ruthless leader of a private security agency. Grove has stolen a rare Chinese artifact from the Smithsonian, a crime that will torpedo U.S. relations with China if it ever becomes public. Nick and Kate must work under the radar - and against the clock - to devise a plan to steal the piece back. Confronting Grove's elite assassins, Nick and Kate rely on the skills of their ragtag crew, including a flamboyant actor, a Geek Squad techie, and a band of AARP-card-carrying mercenaries led by none other than Kate's dad.